Duplicate tags by design look alike which inadvertently helps every consumer to find that perfect tag that matches their taste and style. 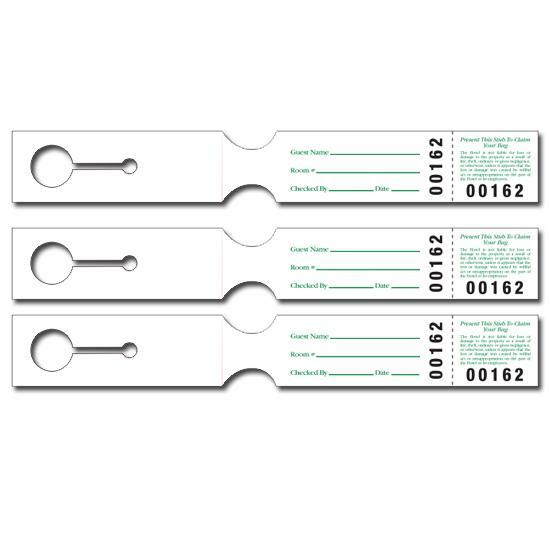 It is equipped with a looped string and comes with a detachable duplicate check tag with the same color, pattern, material, and numbers printed in black. Efficiency coupled with style inspired the making of these tags so you can rest assured that your bags would be properly managed, controlled, and organized. Effective management and control of bags, valuables, etc. Adequate management of various hospitality requirements. 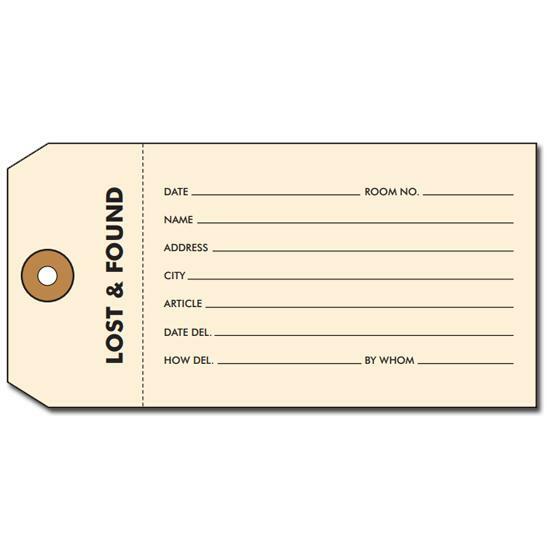 They come with a design that gives room for high visibility, making sure it is noticed more often than not to ensure people in its immediate vicinity do the needful with a tag that just cannot be ignored. 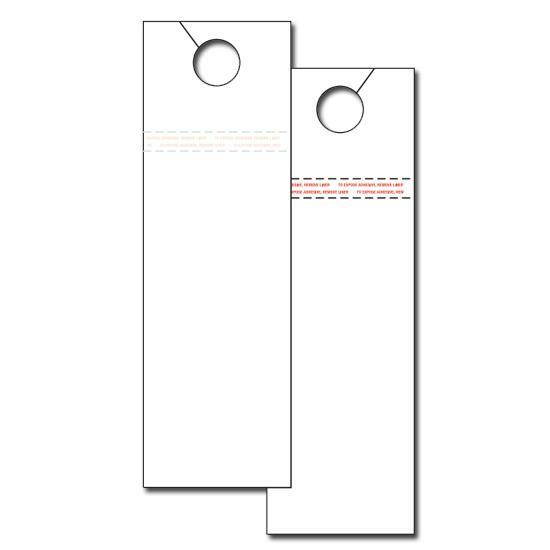 Designed and made for theaters, hotels, restaurants, big offices, halls, and more, these tags are the perfect, durable and effective option to have in your workplace and other commercial settings for excellent management, arrangement, and organization of various hospitality requirements. We supply a string that is fastened to the tag with two open ends that can be tied to the application. 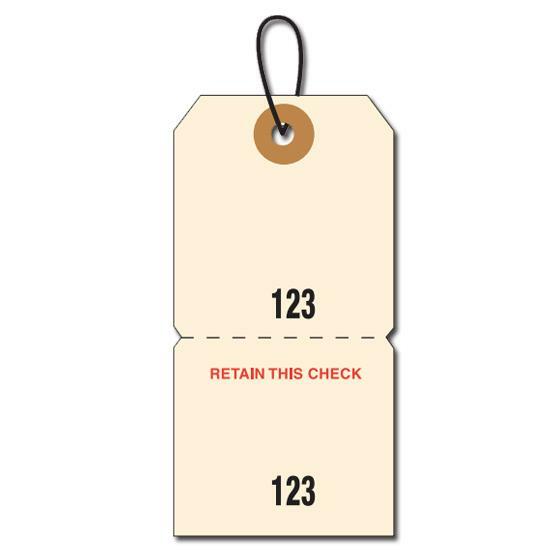 You cannot go wrong with these tags as they assure you of efficiency and resonates with a clean, tidy, and well-organized workplace, hotels, etc., to ensure that the management of all kinds of hospitality requirements is one less issue to worry about.